Purchase a pre-paid package and save $$! 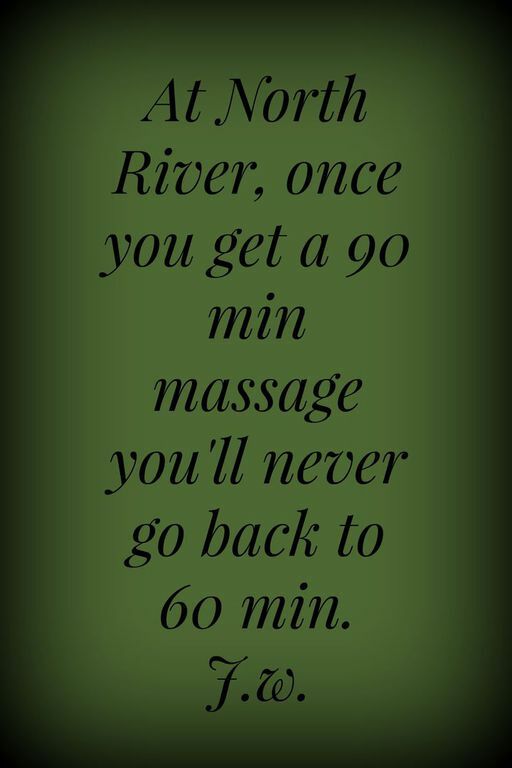 A wonderful treatment that soothes your stress and allows your body to unwind. Perfect as an introduction to skin care. Customized for all skin types. Get baby soft skin on your back! Hot towels relax, sugar scrub exfoliates, and nourishing cream hydrates dry, flakey skin. Fall in love with your feet again! Includes aromatherapy, hot stones, and a foot massage. Your skin is accessed by a skilled Esthetician and thoroughly cleansed. An enzyme is then chosen for your specific skin type which will help to remove dead skin cells revealing healthy glowing skin. Get 10% off when you have 3 or more treatments! Customize your treatment with Add Ons! 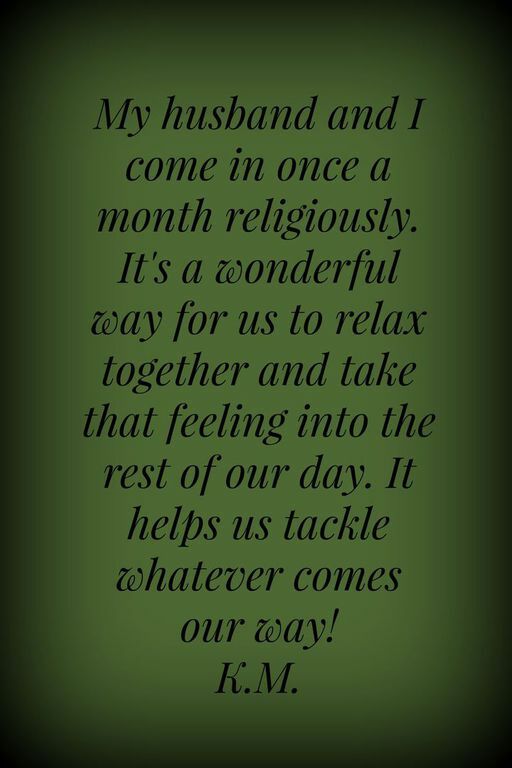 We have found this to be the perfect way to introduce a loved one to massage that may otherwise be hesitant to try a massage on their own. Not just for Couples! It's common for best friends, moms and daughters, and sisters too! 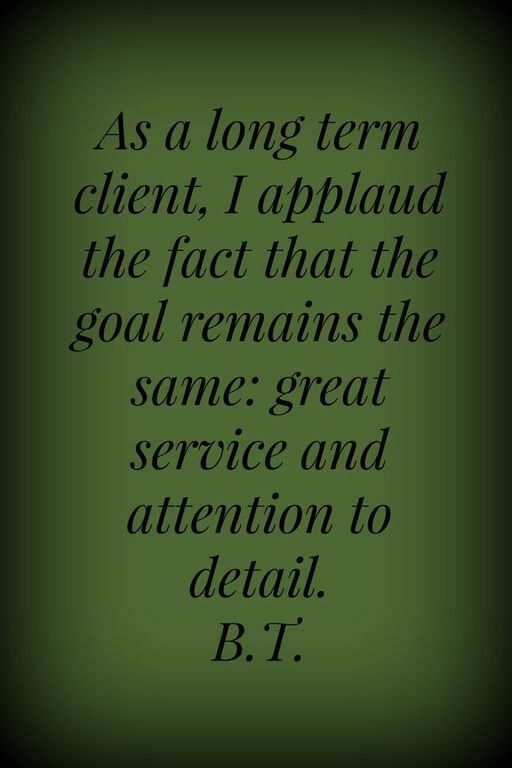 Referrals - Send us your friends, and we will send you $10 off your next service! Birthdays - make sure we know when you birthday is! 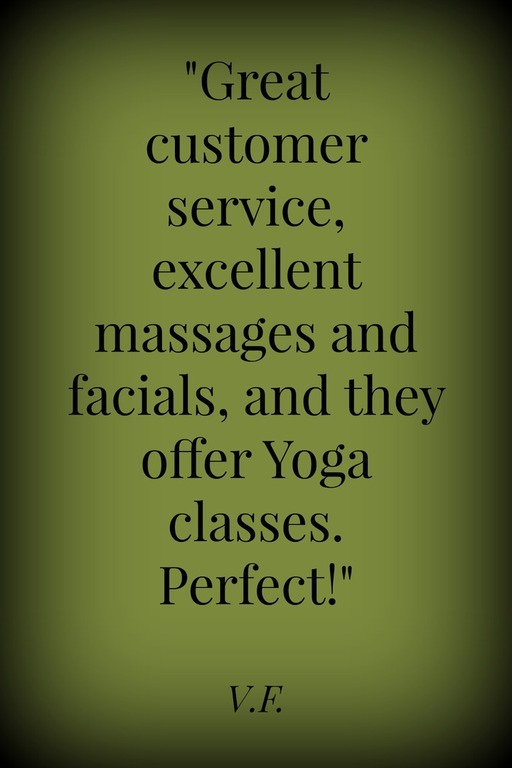 You will get your choice of $5 off ... or if you come in ON your birthday - you will get a free Hot Stone Fusion upgrade to your massage! Emails - if you are on our email list you will receive $1000's of dollars worth of upgrades, special offers, or discounts throughout the year! 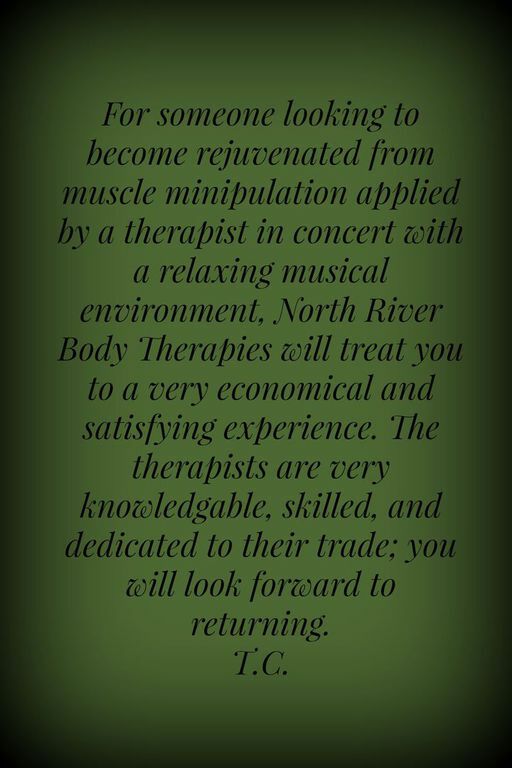 Plus you will be up on the latest things going on around here at North River Body Therapies ... and believe me, there is always a lot going around here! We can discuss your wellness goals and come up with the best savings plan to fit your needs. 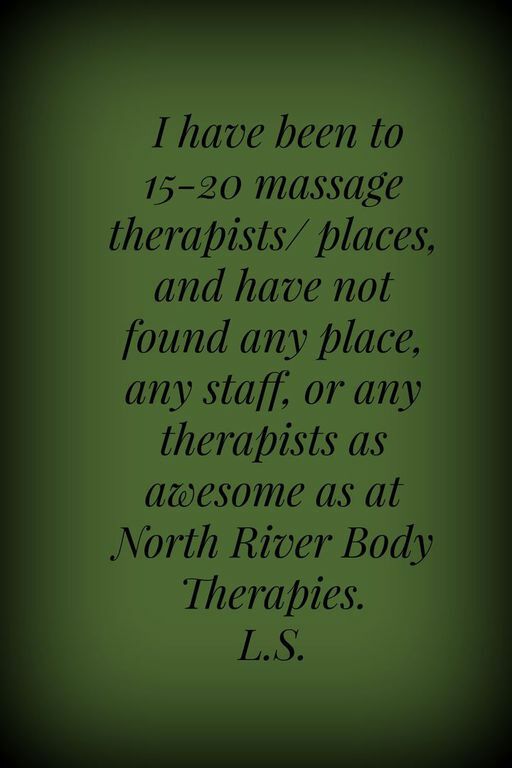 Just call us at 941 721-4559.